One of history’s most symbolic events of peace and humanity: the ceasefire of Christmas Eve 1914 across the Western Front. 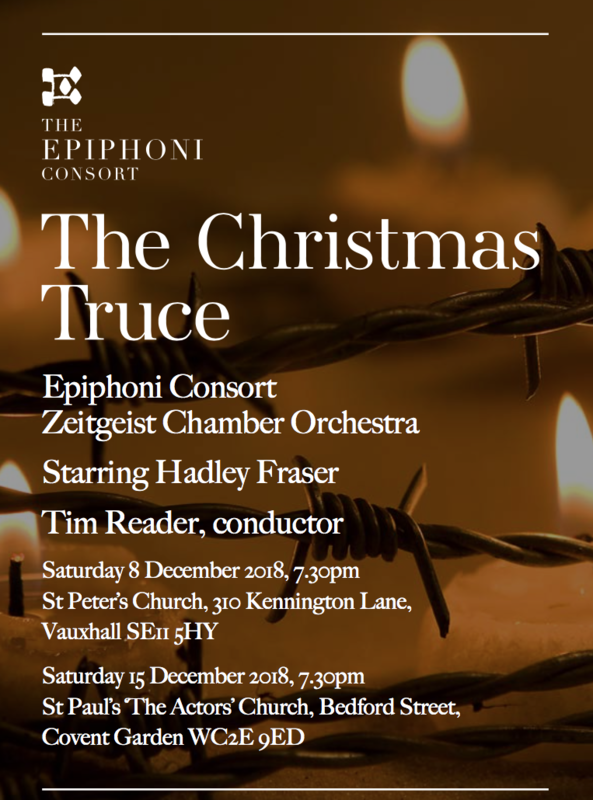 In this Armistice Centenary year The Epiphoni Consort revive Rufus Stilgoe’s play, The Christmas Truce, first performed in 2014, which imagines the build-up to the truce with Hadley Fraser starring as Sergeant. Featuring the choral music of German and British composers including J.S. 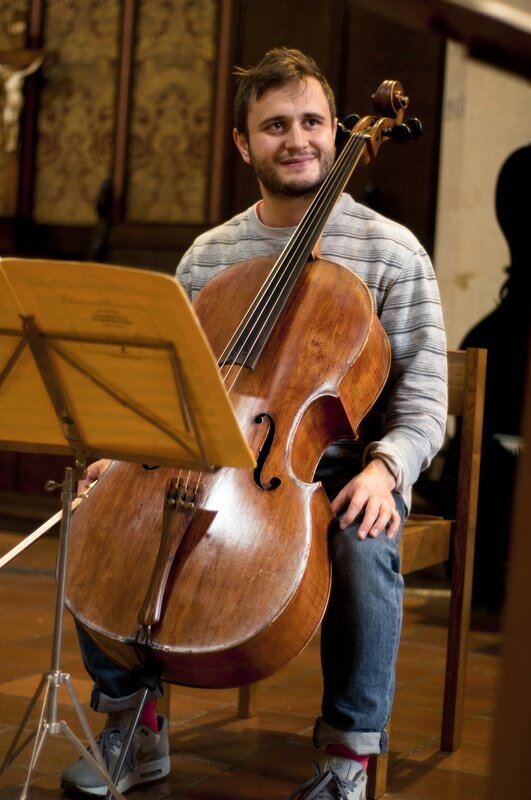 Bach, Vaughan Williams, Elgar, Mendelssohn together with popular carols including Silent Night.